So, out of necessity I needed a fresh, SIMPLE idea to encourage generalization. 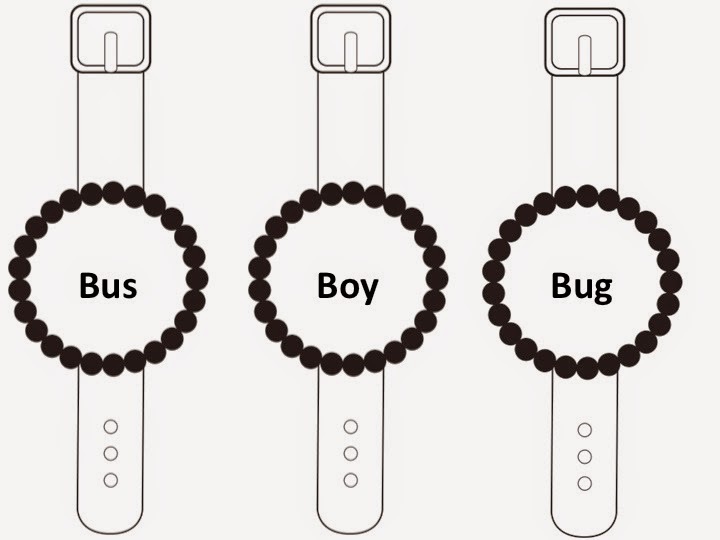 While wasting time on productively scanning through Pinterest, I noticed sight words printed on paper watches. Bingo! I took the idea and adapted it for speech! These watches are fun and easy! 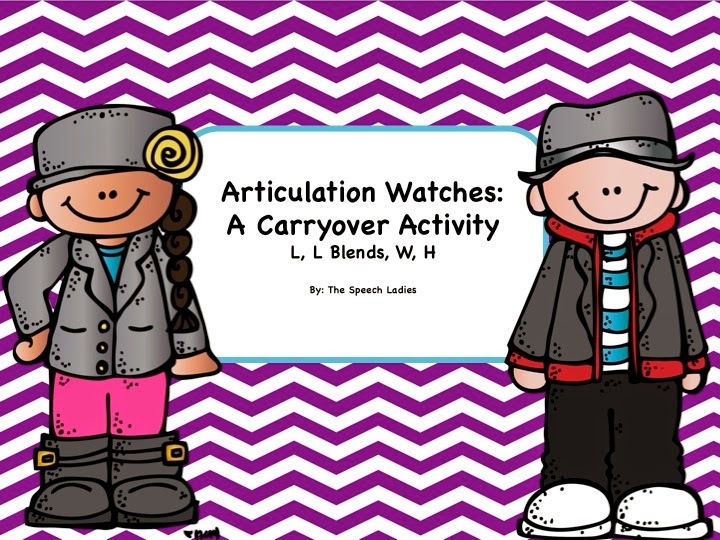 Just print out the page with your desired phoneme, have student color and cut the watch. Then loosely tape the watch to the students wrist. 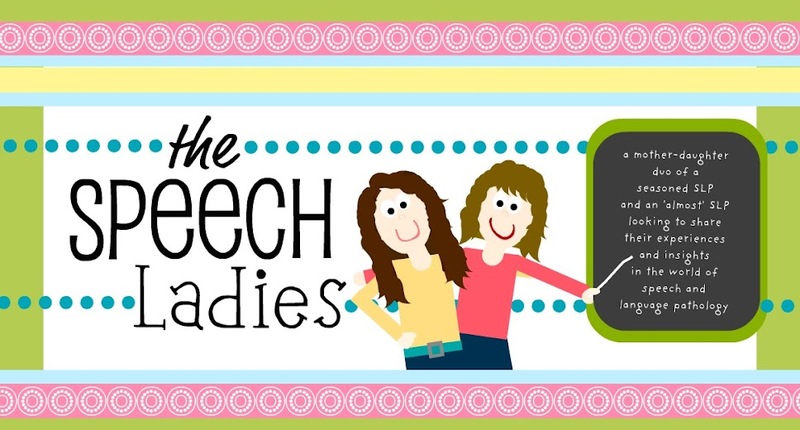 Now they have a visual reminder of their speech sound all day! 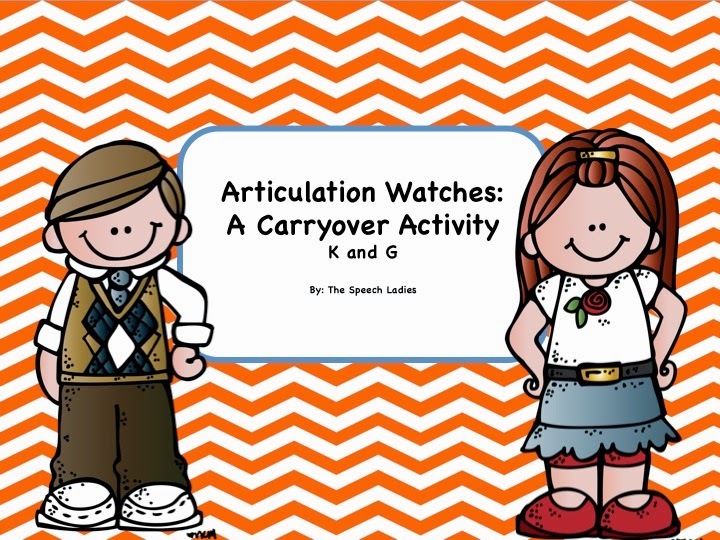 I have found that this activity appeals mostly to PK, K, 1st and 2nd grades. 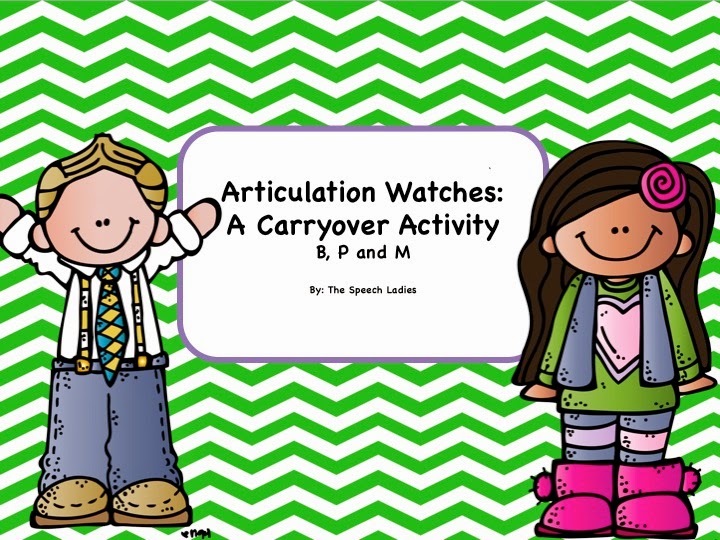 It is fun and they enjoy showing off their watch to family and friends. Or you can purchase the Mega Bundle that includes all of the above sounds! 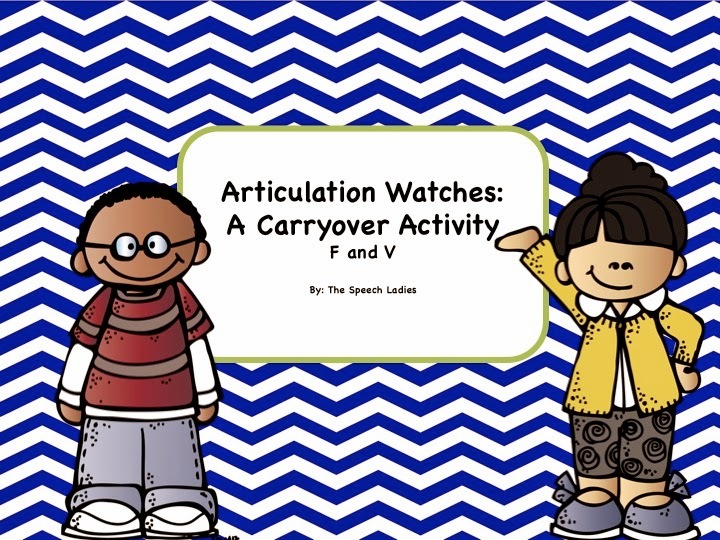 You can find these activities and others HERE. 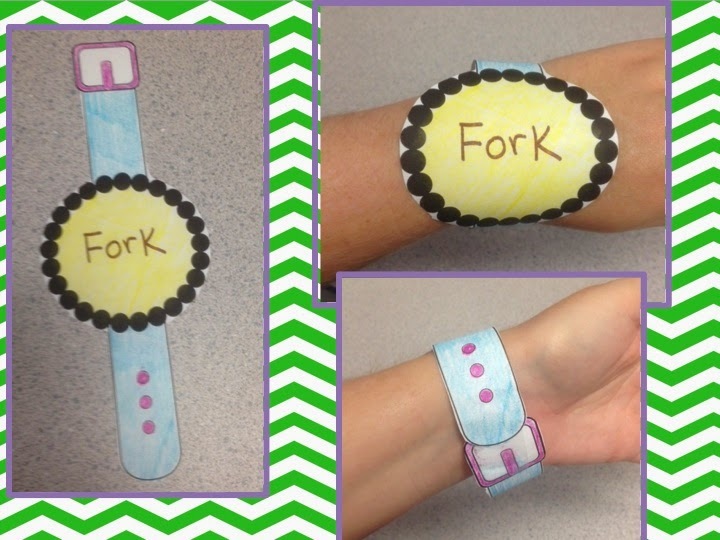 When I was skimming through, my first thought was, Dyslexia kids could use one on their wrist with the letter d on their left hand to remember which direction the bubble goes when deciding which letter is correct, b or d.
Colette that's an awesome idea! I'm going to try it out.